Not all cheerleader championships are the same, and we are here to prove that we offer some of the best! 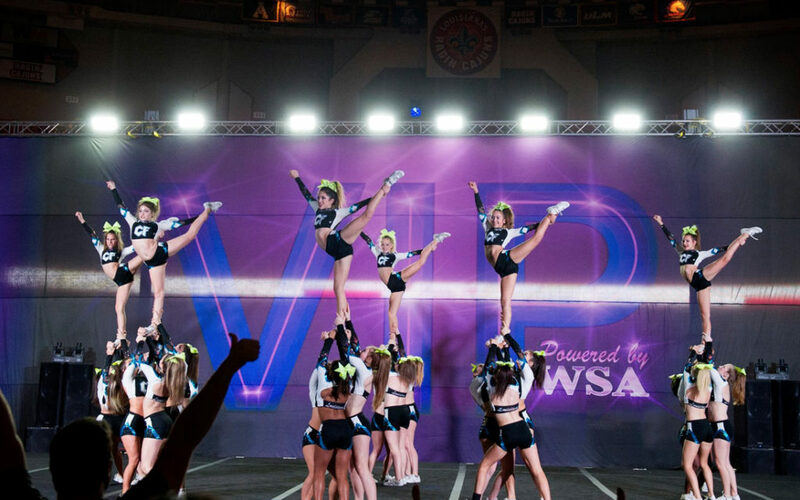 If you are searching for the perfect cheerleading nationals to showcase your athletes’ abilities, then WSA is the company to call. 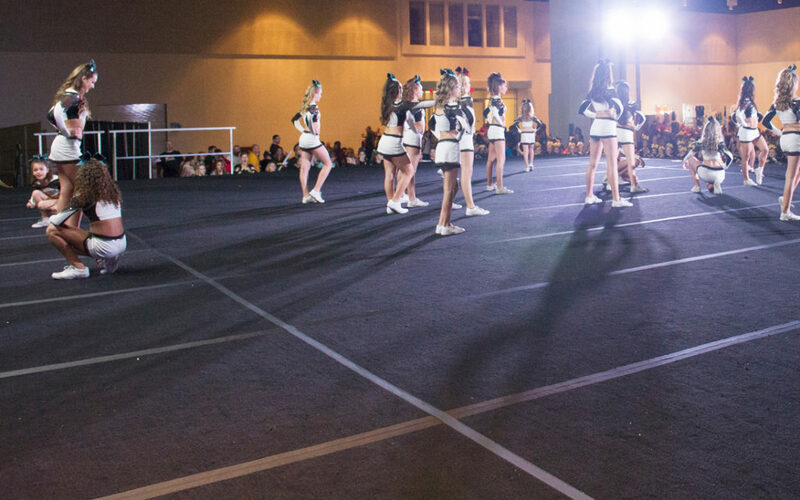 Our state of the art technology, light systems, and sound systems will keep your athletes’ energy high from that first 5-6-7-8 all the way to the end of the routine. Show Texas What Your Teams Can Do! For those of you who are traveling to compete at our cheerleading nationals, make sure you are set up with the best hotel accommodations! We want to ensure that your athletes can get to the performance venue on time with no worries about traffic. Check out our list of nearby hotels to help you make your decision. Your athletes are ready to compete. It’s time to take center stage and show them what the work is all about. 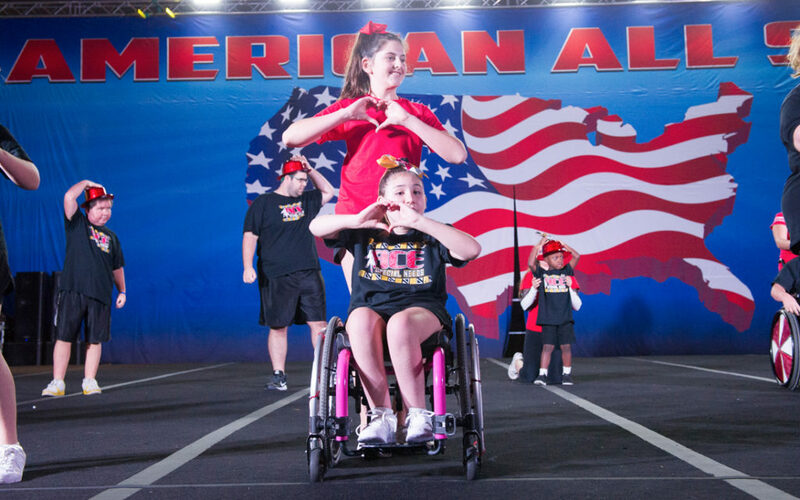 We look forward to seeing your athletes and their families as your teams take the mat!